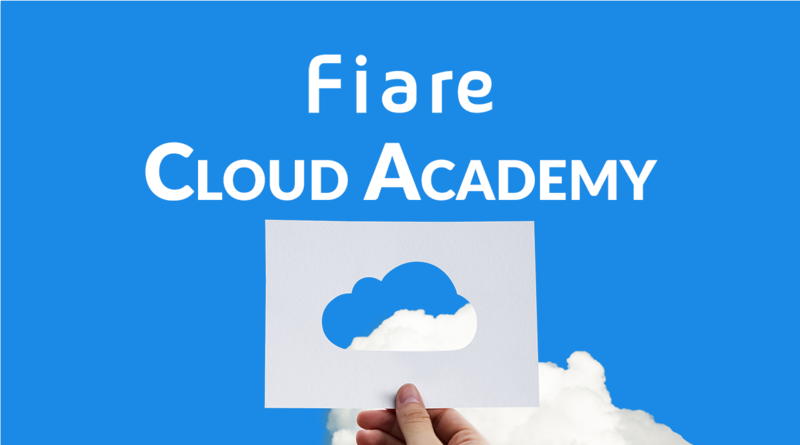 Fiare is accepting applications for entry into the Fiare Cloud Academy – held in Ruoholahti Helsinki. This programme is designed to equip each member with the skills and expertise required to get started in software development and software architecture careers. • Development Operations – A deep dive into modern software development methods. • Key features of Amazon Web Services (AWS) and how it works in practice. • Developing fundamental software architecture skills. Guided by a team of specialists, this is the perfect environment to develop your skills and even earn employment opportunities when the course is completed! • Basic software development skills. • Ability and drive to learn new things quickly. • Good teamworking skills but also the ability to work independently. • Fluency in English and Finnish. • Knowledge of server setups desirable, not essential. on Fiare’s client projects in various global markets. Flexible – the beginning of the training can be scheduled around the individual’s study/work situation. Apply now – Please send your application at your earliest convenience to jobs@fiare.com.